If you’re always on the lookout for the “it” item that makes you stand out, look no more because the Riding Special Detach Boot is here. 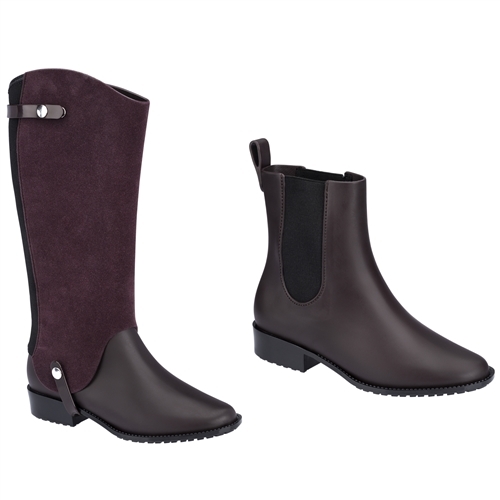 Available in black, black & brown, and Bordeaux, this one of a kind shoe provides comfort and style in two different ways. A must have for the fall.